Single LP on 150 gram splatter colored vinyl with digital download redemption card. 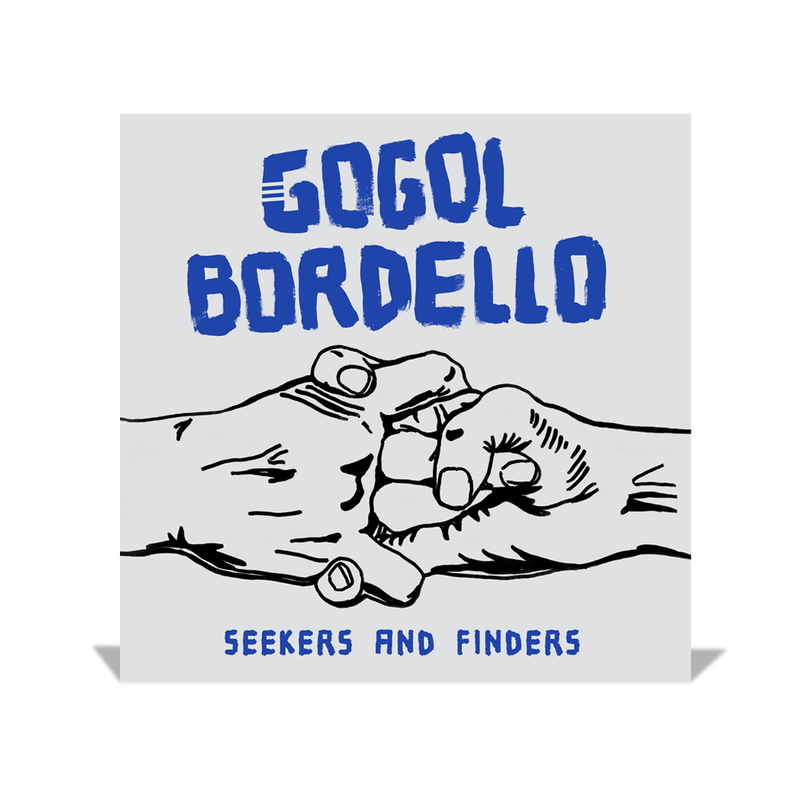 Written over an extended time on three different continents, Seekers and Finders finds the nine-piece multi-cultural band in top form - an aural party of violins, accordions, trumpet, marimba amongst the standard rock basics of guitars, drum and bass. Once again, another amazing album from this superbly talented band!! Seekers and Finders may only be 38 minutes long, but is every bit the raw, honest and revolutionary feel I have come to expect and love from Hütz and the gang. I absolutely love the growth I perceive from one record to the next. 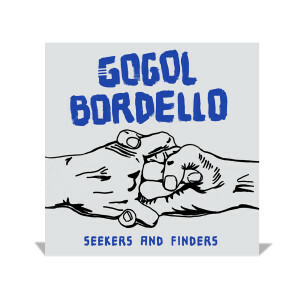 Gogol Bordello is truly one of the greatest bands to grace this planet, and with their Gypsy Punk brand of life, love and loss, I cannot help but smiling and singing along to every song. Always a energetically charged and emotionally uplifting experience to see them live. "The most important band in the world." is almost an understatement to me.